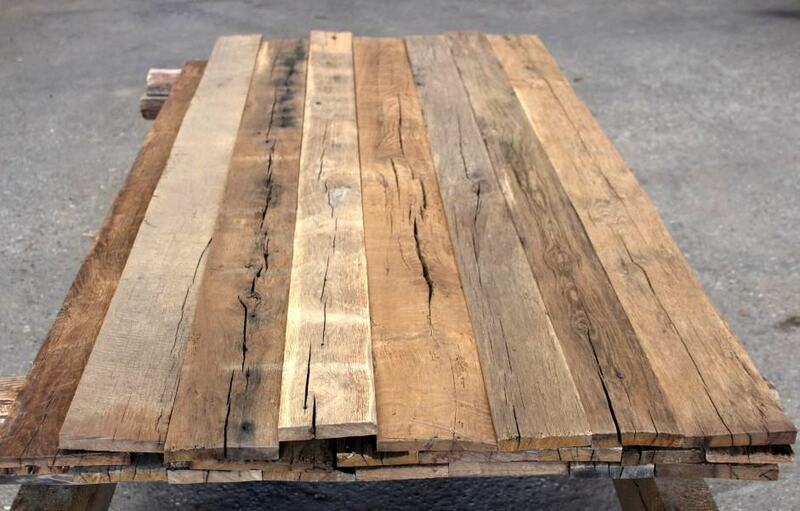 Our antique solid oak boards with original surface – type E4 – are kiln dried (heat treatment against pest infestation) and trimmed on both sides. 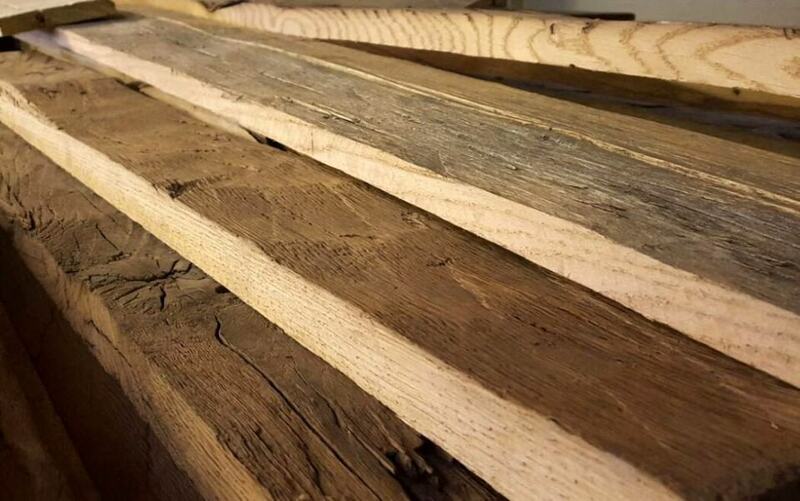 The boards are planed to a uniform thickness and therefore easy to install. Hand-chopped fir / spruce / pine wall cladding can be found here. 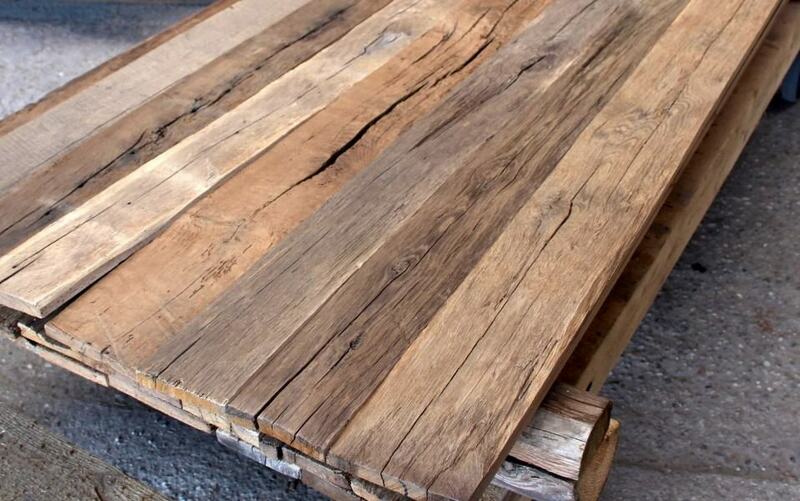 Old Oak can be used in any environment. Its classical, original surface is the perfect choice for wall coverings with a wow-factor! Auf welche Länge soll zugeschnitten werden? Soll zugestellt werden oder holen Sie ab?